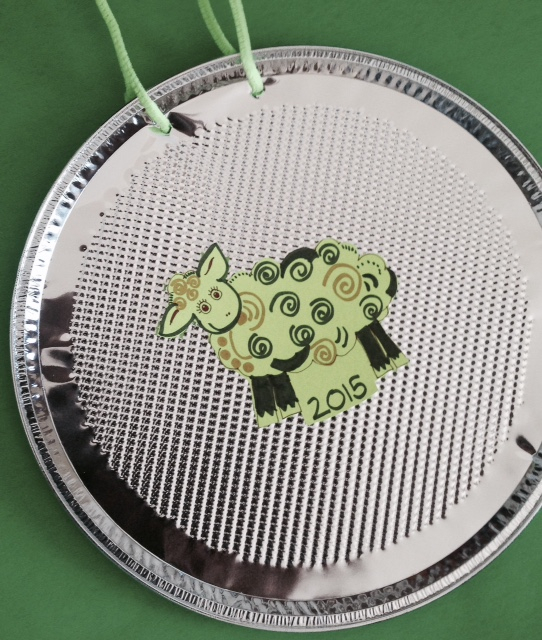 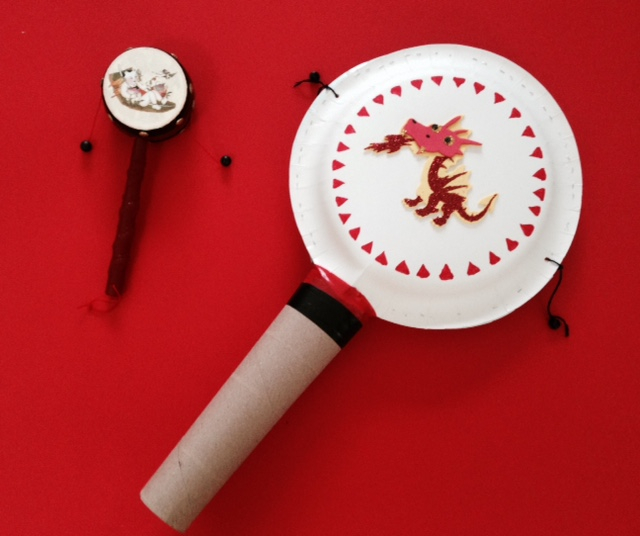 Celebrate Chinese (Lunar) New Year With A Year of The Sheep Gong! 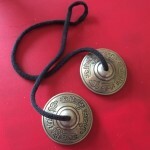 Bang a gong and everyone listens! 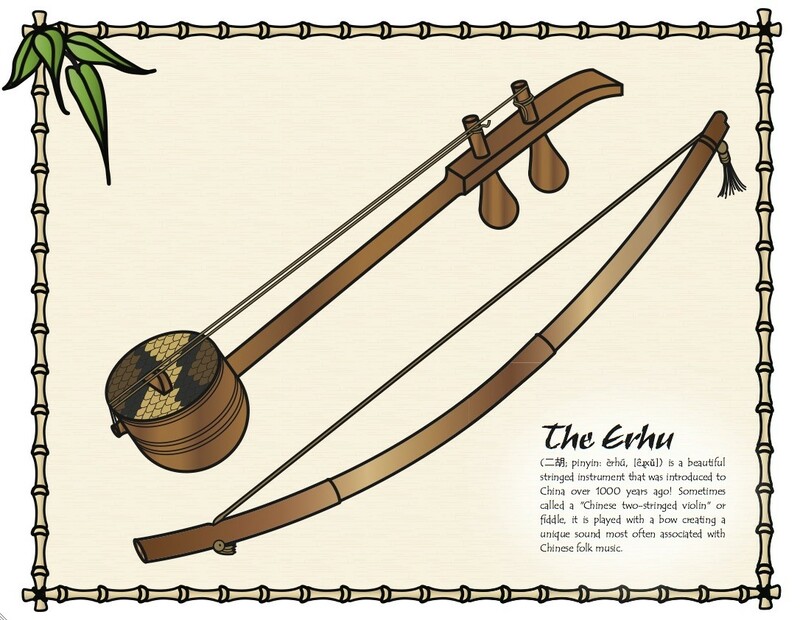 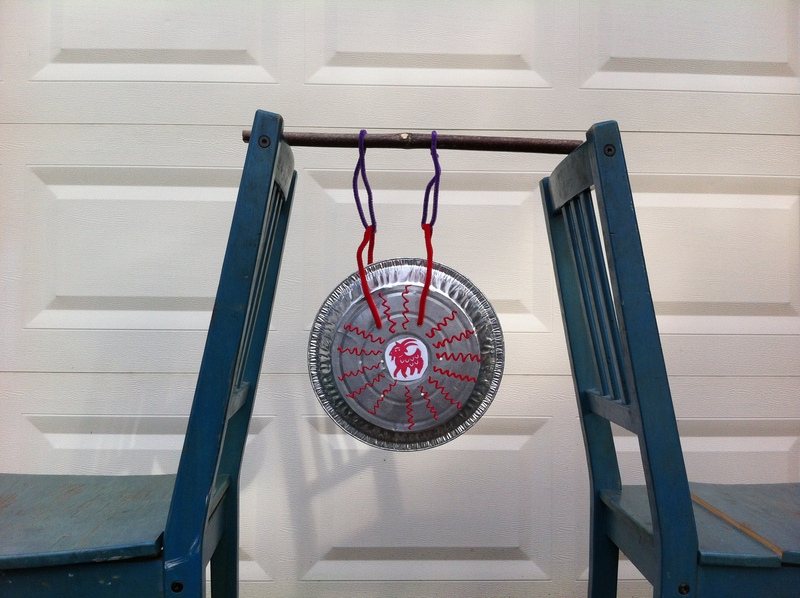 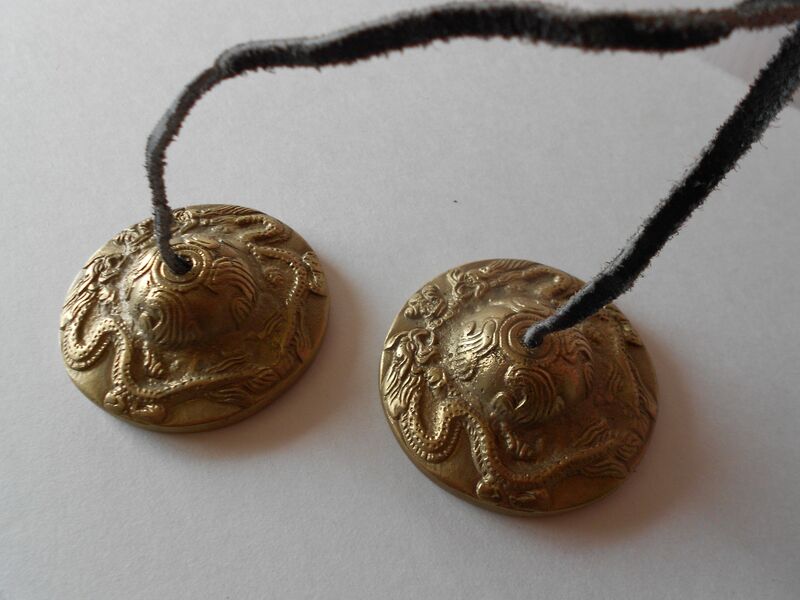 Gongs are amazing, loud, inspiring instruments, but where can you find one? 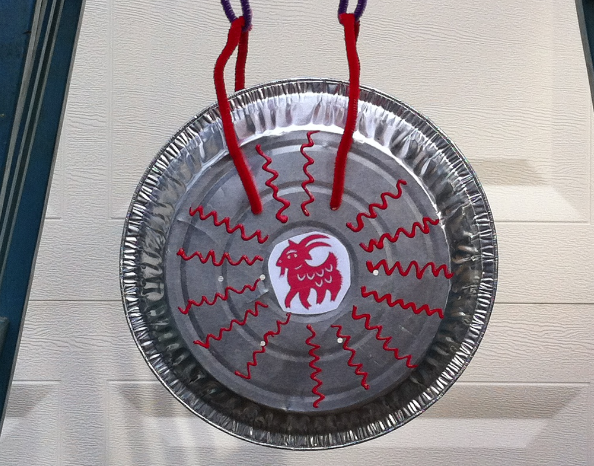 If you have some basic supplies, then you can craft one right in your own home or classroom. 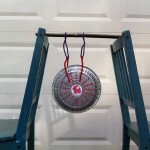 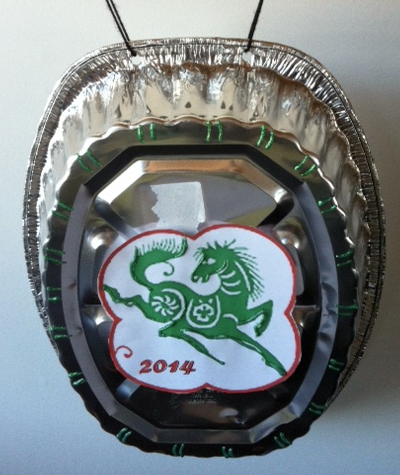 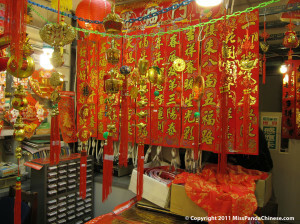 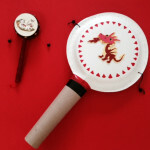 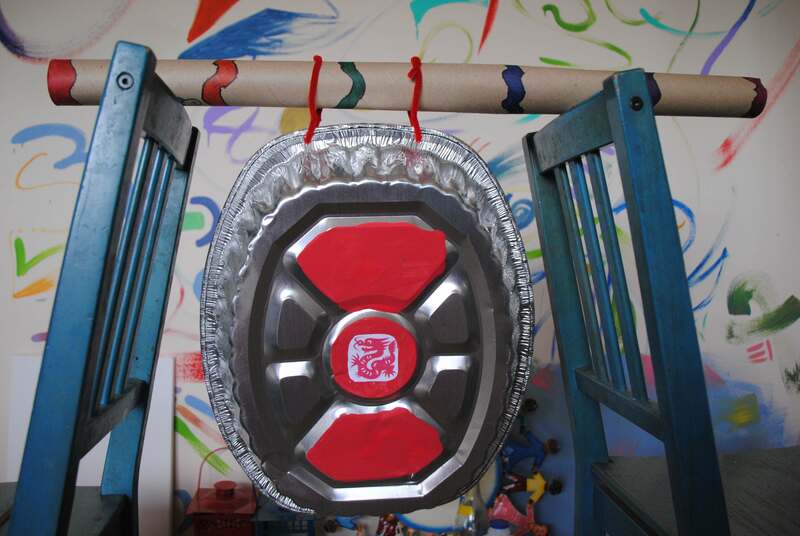 And you can decorate your new gong with a Chinese zodiac symbol or some other creative theme. In February 2015, we’ve entered into the year of the sheep or the goat. 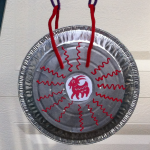 You can see an image of a ram on the pie tin gong at the top of this post! 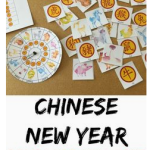 But, there are 12 Chinese Zodiac signs so you may also want to use any of the other animals as part of your design. 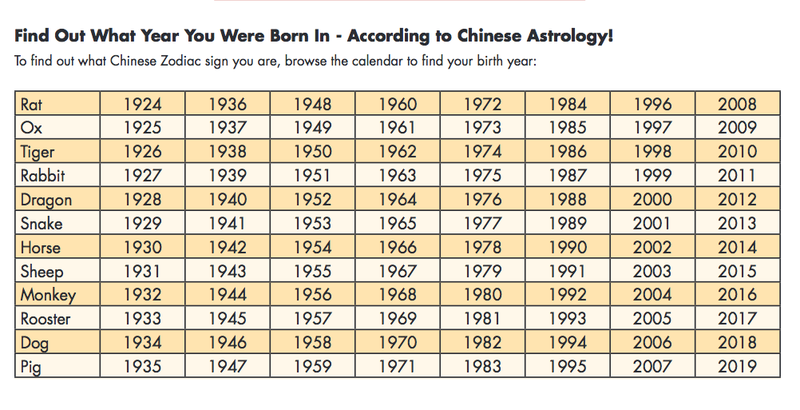 You might also want to find out what year you were born in. 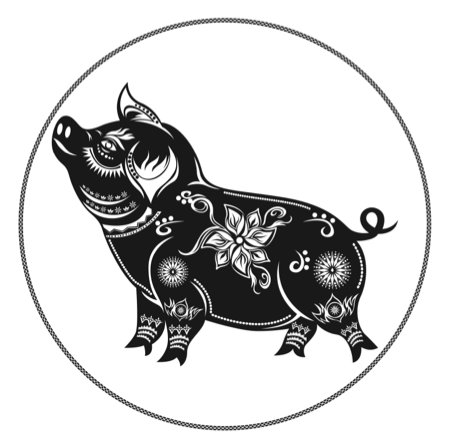 Take a look at the chart below and you can find out if you are a pig, an ox, a monkey or a rat! 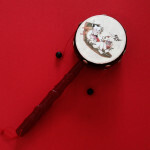 Musical Fun For Chinese New Year! 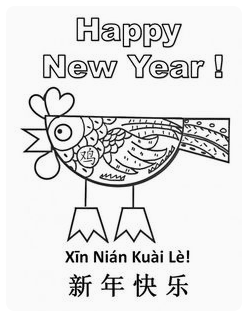 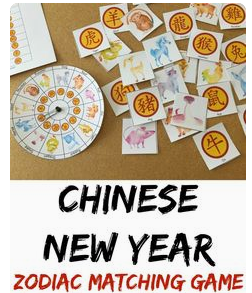 Have you ever celebrated Chinese New Year? 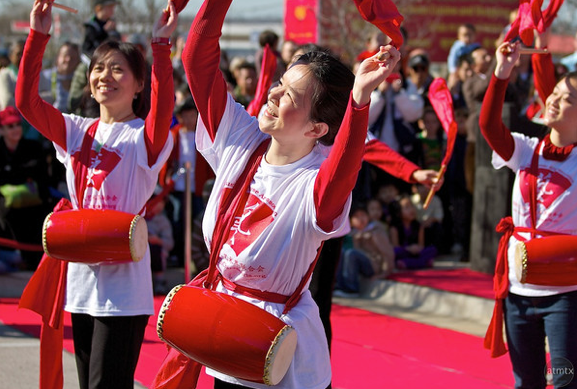 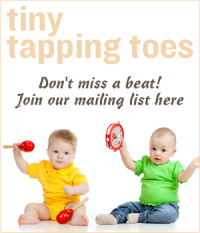 It’s almost half a month long and includes great food, exciting activities, family fun and – of course – music! 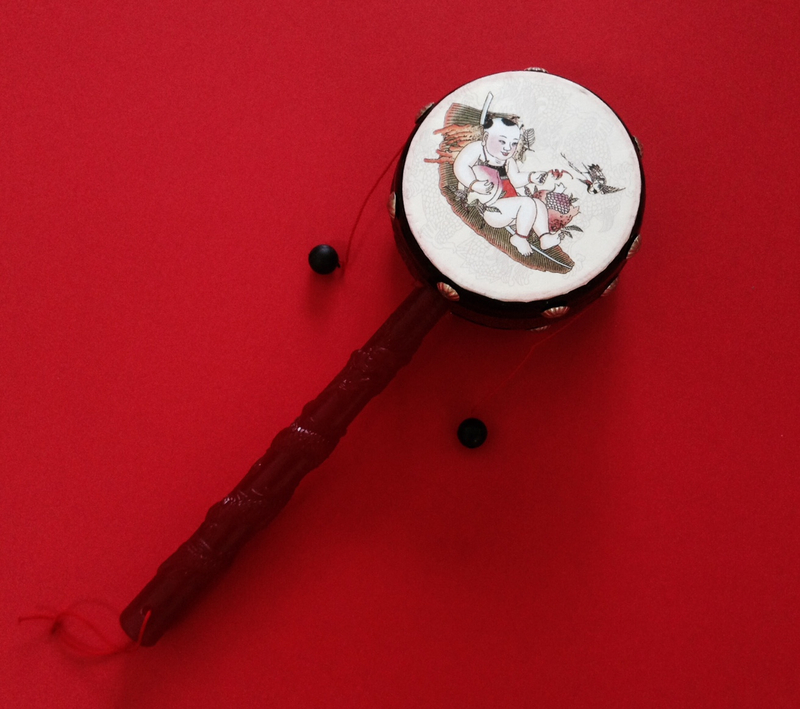 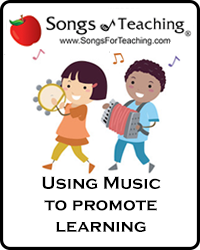 Want to learn the most popular Chinese New Year song? 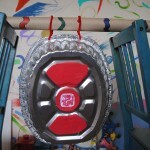 Make your own gong? 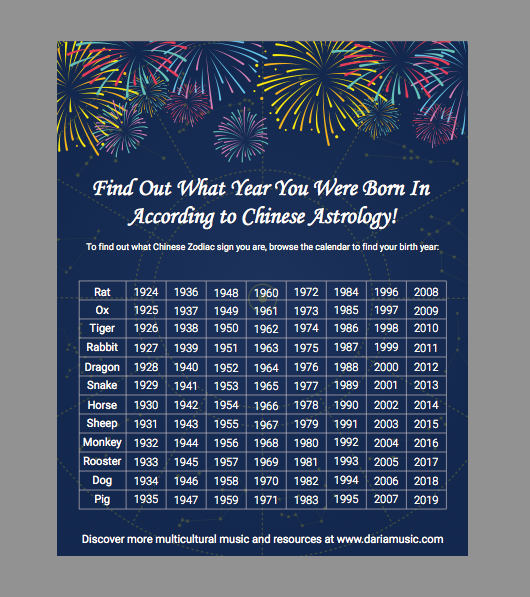 Find the animal of your birth year in the Chinese Astrology? 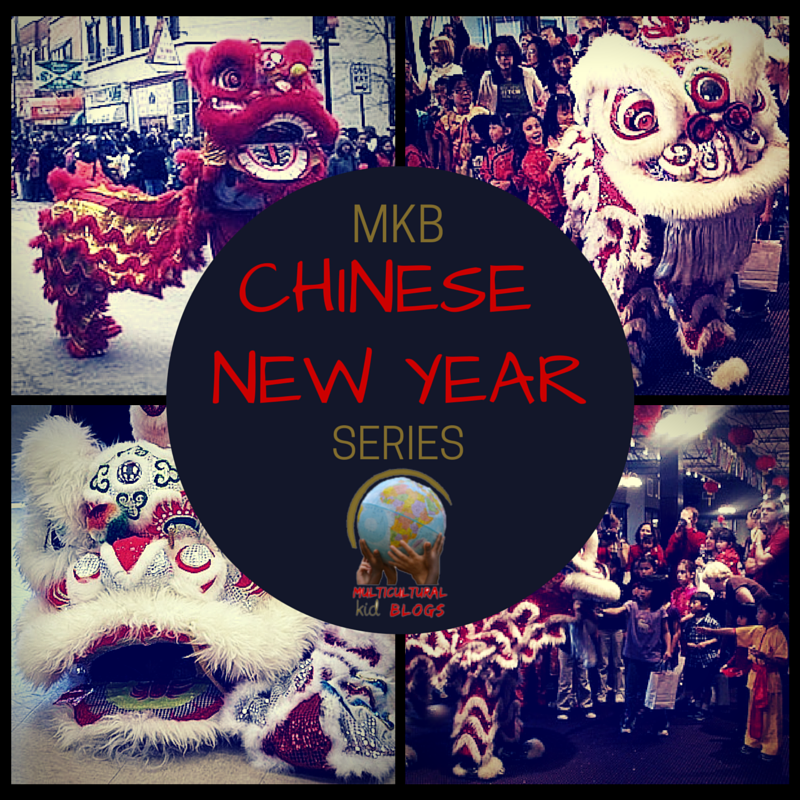 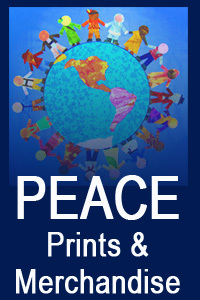 Get a great overview of the celebration? 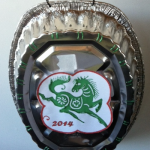 Take a look at the links below for some wonderful fun that you can use to welcome and enjoy the Year of The Horse!